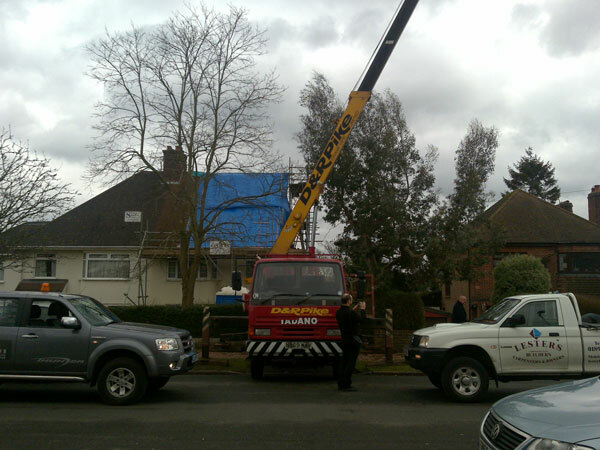 We removed the existing roof structure to this 1930 semi detached house in Tunbridge Wells, Kent. The roof tiles were staked to one side for re-instatement following the roof changes. 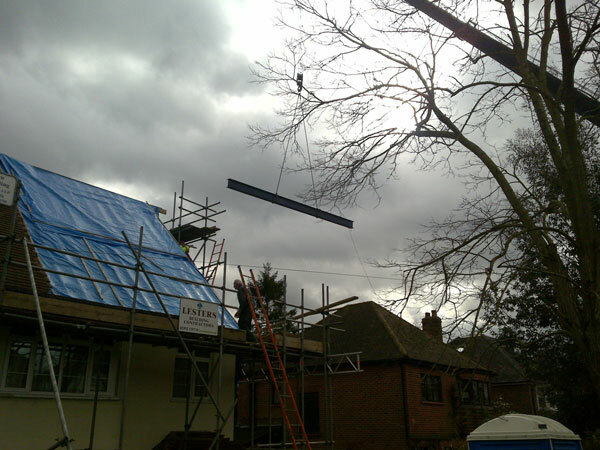 The gable end of the house was pulled up and the roof changed to a gable end instead of a hip. We formed new dormer windows to the rear with a flat roof over. This provided increased head height internally which enabled the space for 2 double bedrooms and a bathroom within the roof space. The new shower room had a power shower, WC and wash hand basin finished with ceramic wall tiles. A new staircase rising from the 1st floor up to this new airy loft landing with new window to side elevation to provide light to the stair way. 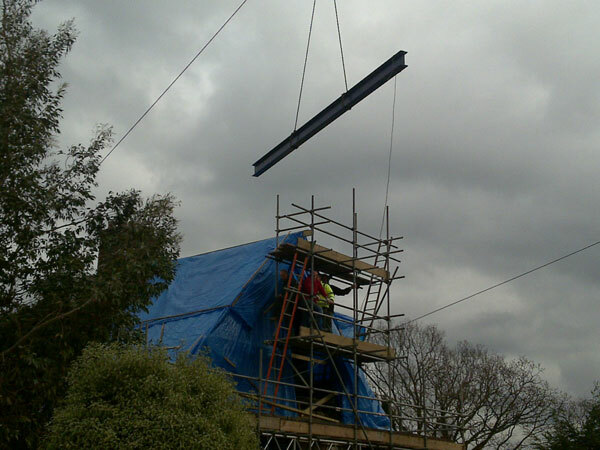 The structural steel work was craned in to the property. Our client decorated the project themselves and has now a wonderful space for their growing family to spread out in to.